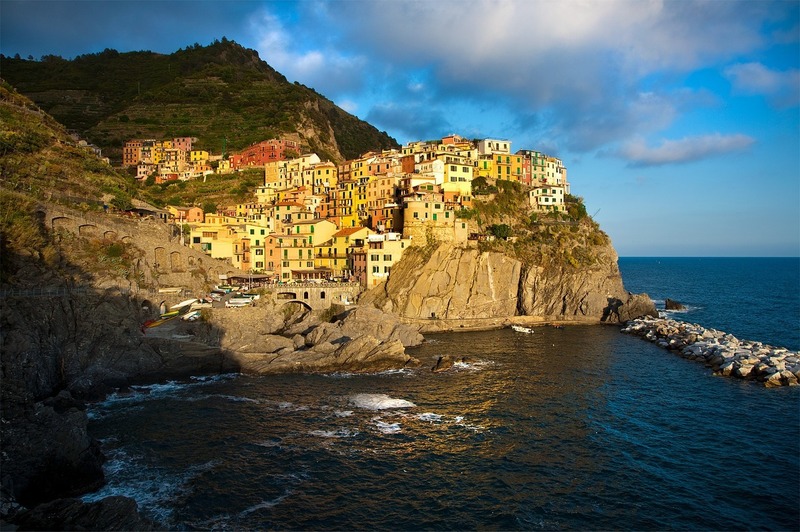 This walk travels the length of the Cinque Terre National Park embracing a stretch of Italy's most spectacular coastline. 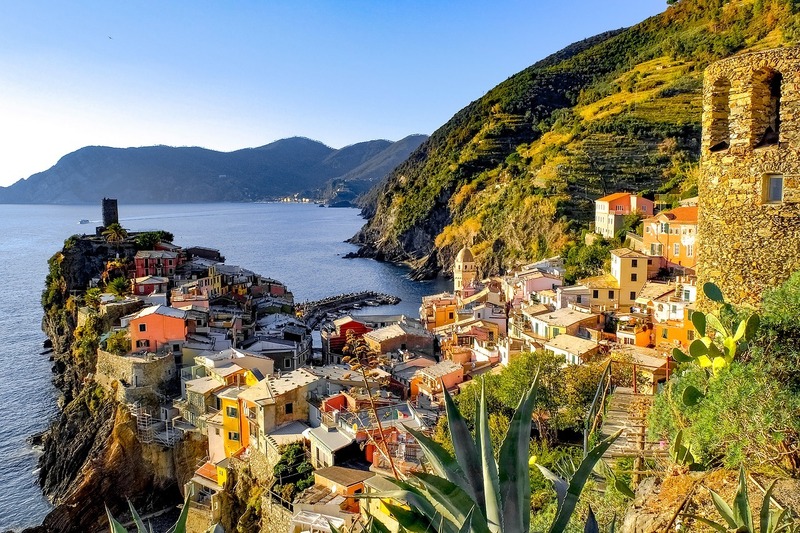 Explore the small towns and fishing villages which are dug into cliffs and gullies, suspended high above tiny harbours, packed with colourful fishing boats. Follow stone paths that have linked the villages for centuries, starting in Levanto at the eastern end of the National Park and finishing in glorious Portovenere at the Western end of the park.